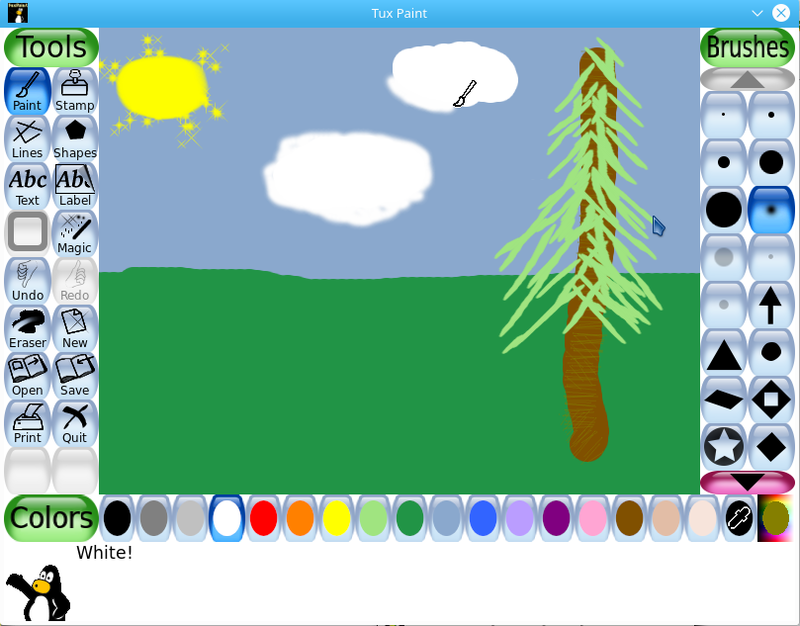 Tux Paint is a free, open source, award-winning software program for children. It is a paint/draw program similar to Kid Pix, but with a more user friendly interface. Tools includes brushes, lines, shapes, text, sound effects, "magic" effects and teacher controls. It will print and save creations. Tux Paint runs on Mac OS X, Windows and Linux. 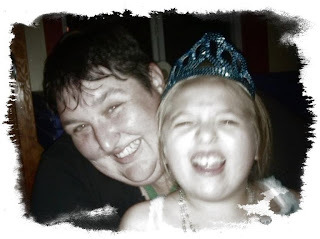 Tux4Kids is a support forum, should you need it (which is unlikely). Great fun piece of software. You can use this with an enabler and some non-interventionist systems for single switch users. Hope to add more on this soon at OneSwitch. Great software. Along with greater accessibility - I'd love it if you could remove all the painting icons - so the entire screen is set aside for painting. CrackArt on the Atari ST did this - you needed to press SPACE (I think) to pull up a art tools screen. Very handy for some artists - espeically those with a tendency to click on icons by mistake.